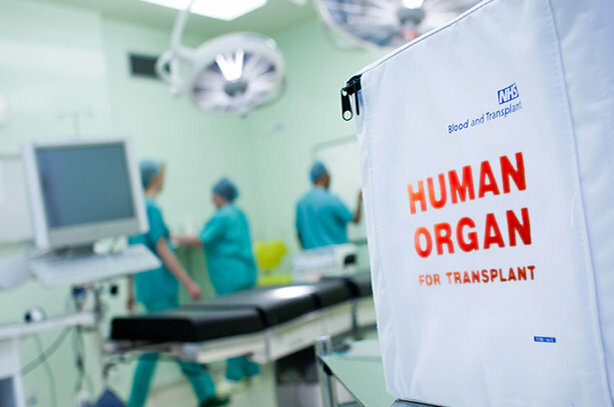 NHS Blood and Transplant (NHSBT) is taking a more targeted approach to its comms, in response to significantly reduced resources, PRWeek can reveal. The current level of spend on campaigns, at around £2m a year, is far lower than the £5.6m spent by NHSBT on the organ donation comms campaign in 2009/10. This has meant that the comms team has had to find ways of achieving results with less money at its disposal - resulting in a move away from traditional media campaigns, with expensive TV and print advertising, towards lower-cost alternatives. NHSBT has become more focused and targeted in its campaigning, making more use of social media channels and grassroots campaigns, delivering what officials describe as "fully integrated programmes of local promotional activity." Léonie Austin, NHSBT director of marketing and communications, told PRWeek: "NHSBT spends on average £2m a year encouraging people to sign up to the Organ Donor Register and to tell friends and family of their wish to donate. We ensure this spend is targeted on communities less aware of the need and the opportunity to save lives." She added: "Over the last two years we have trialled a range of activity including 'end of transaction prompts' on a number of Government services such as renewing your car tax, work with partners including our Sign for Life campaign…and extensive use of social media." There are signs of a shift in attitudes, with a record number of organs donated and transplanted in Britain in 2015/16, when 1,364 people became organ donors when they died - resulting in 3,519 transplants taking place. However, the consent rate remains among the lowest in Europe and stands at just 62 per cent. This is only slightly up on the 57 per cent rate in 2012/13. At the current rate of progress, the Government will miss its target of achieving a rate of more than 80 per cent by 2020 and is unlikely to reach this until at least 2027. Missing Type, by MHP Communications/Engine for NHS Blood and Transplant, won the PRWeek Award for Campaign of the Year (Sectors), last year.